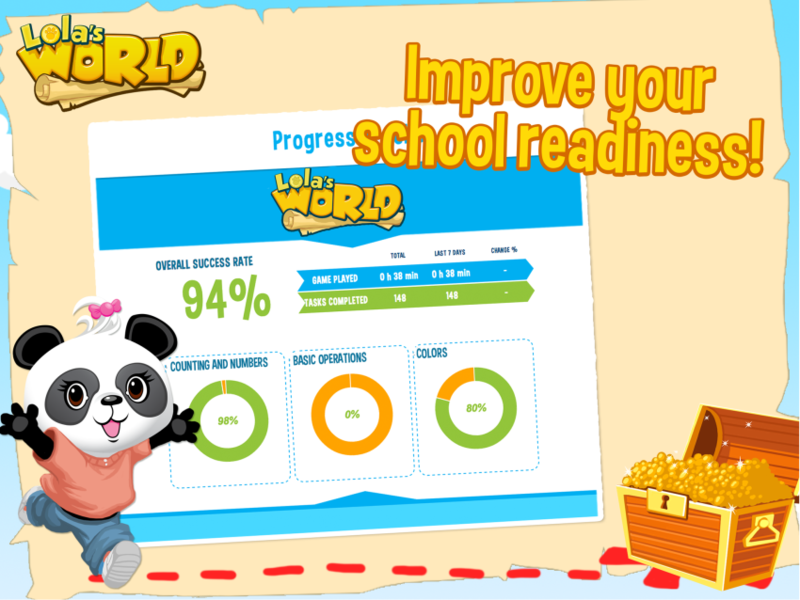 Designed for children ages 3-5, Lola’s World develops your child’s readiness for school. The application adjusts automatically and rotates tasks in a child-friendly and logical way. Start playing now for FREE, with limited content for 3-year-olds and a basic progress tracker. Whenever you want, upgrade to the FULL version with 1-month, 3-month, or 6-month subscription. 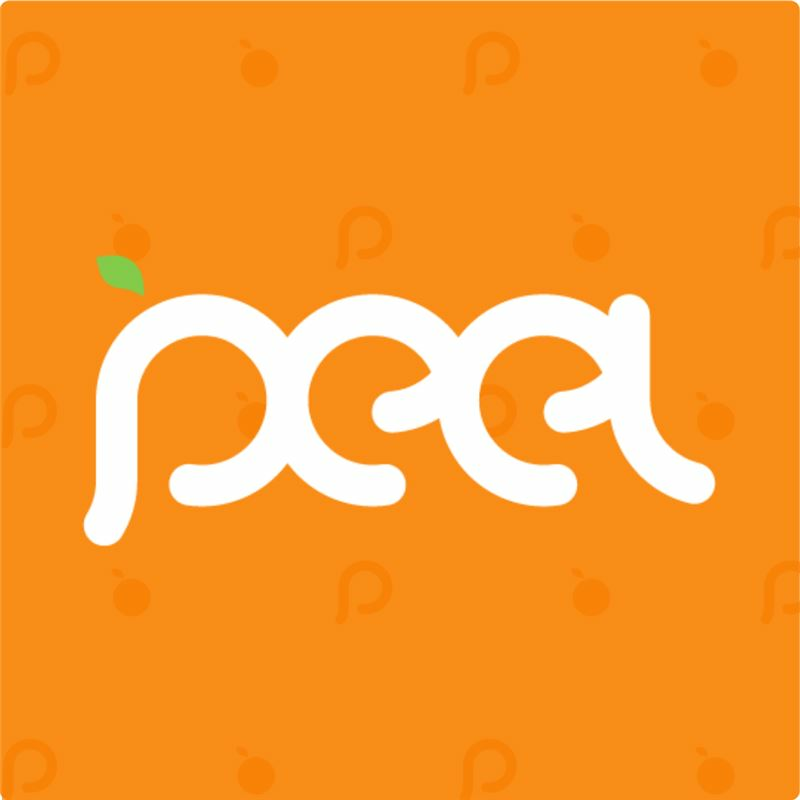 Subscription opens the full range of tasks, including 4- and 5-year-old packages, parental section with a full progress tracker, latest features by monthly updates, and more personalization with toys, clothes, food and all avatars. 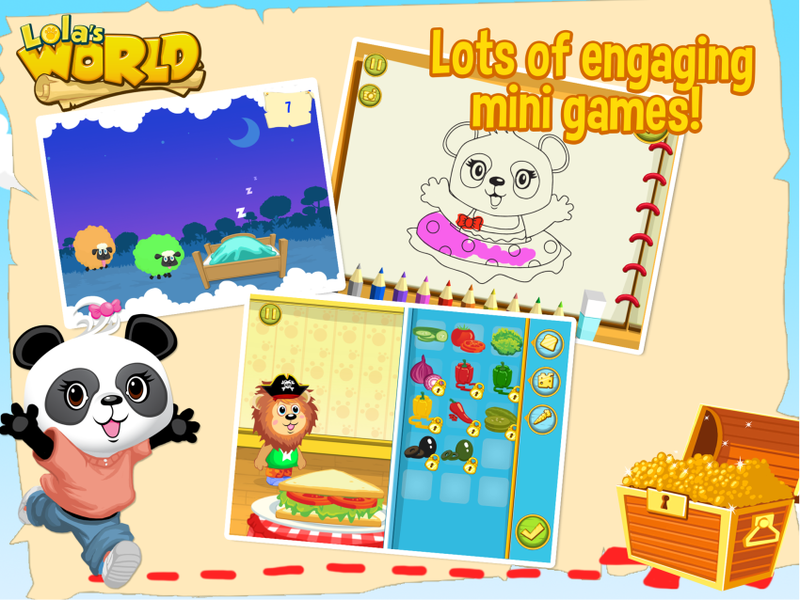 Lola's World (mobile app) is certified by the kidSAFE Seal Program. 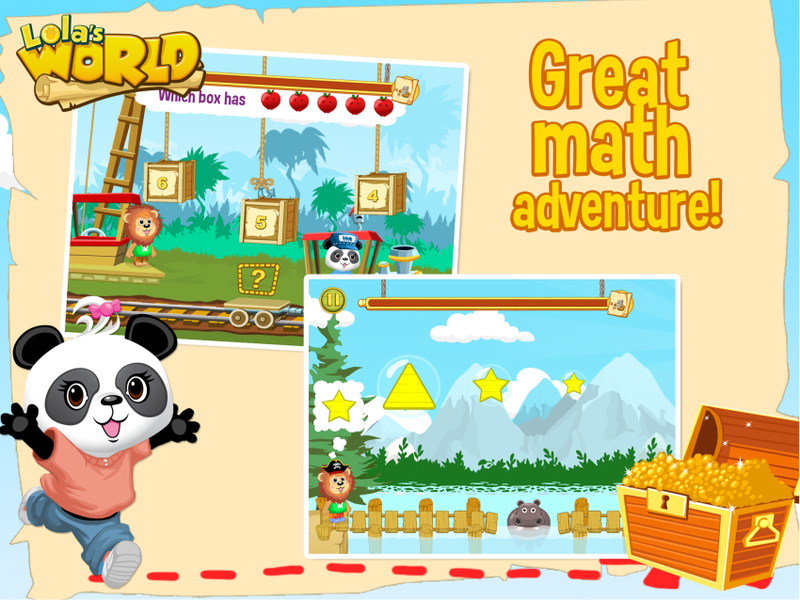 Learn: - Measurement: Compare sizes, amounts and numbers - Patterns & Sorting: Match groups and amounts or compare objects - Counting & Numbers: Recognize numbers, and count objects and numbers - Basic Operations: Add with numbers or objects, put numbers in sequences - Geometry & Colors: Recognize shapes and colors or build puzzles Learn math and geometry while adventuring from island to island. 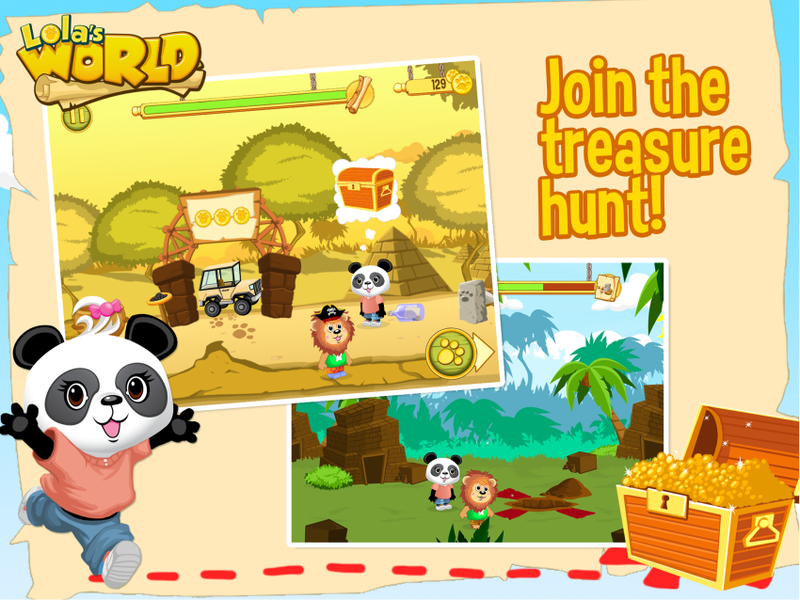 Lola will guide you on a treasure hunt to explore beautiful islands with beaches, jungles and mountains. 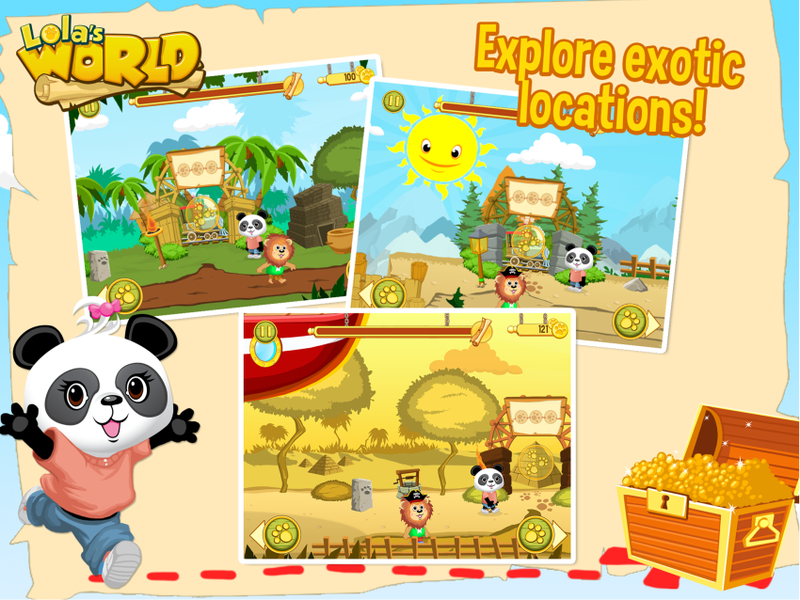 You will solve math puzzles to discover map pieces one-by-one and finally get ready to dig up a treasure chest with golden coins. 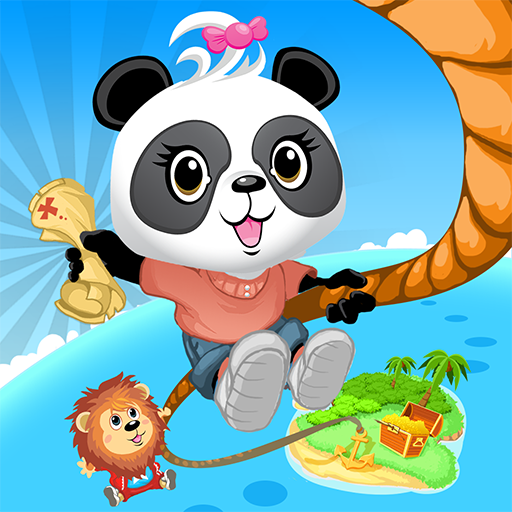 Back on Lola’s air ship, you can relax and decorate your ship with new toys or find fancy clothes in the wardrobe. You can also make a delicious sandwich from the fridge, or draw a picture on the clipboard. Updates will bring exciting new interactive things like new mini-games, islands for adventure, or new fancy clothes and more toys to decorate your air ship. 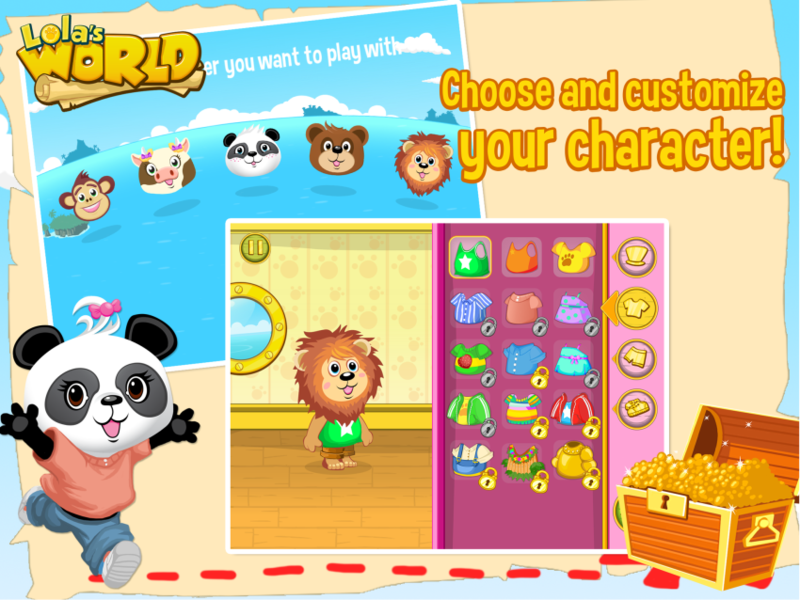 Lola’s World will also celebrate the big holidays with your child by giving seasonal updates with fun features.  The app submitted for Best Mobile App Awards is a pre-release version. The final game, to be launched before the end of September, will be more polished.